This information was copied from the Joint Typhoon Warning Center (JTWC) archives. The full JTWC report is NOT included on this site, please refer to the JTWC website for the complete report. Page numbers shown in many sections of the JTWC section are the page numbers from the original pdf file listing, not the orginal message. Due to possible translation errors (from pdf format, to OCR translation, and conversion to HTML) the information included herein should not be considered as factual. 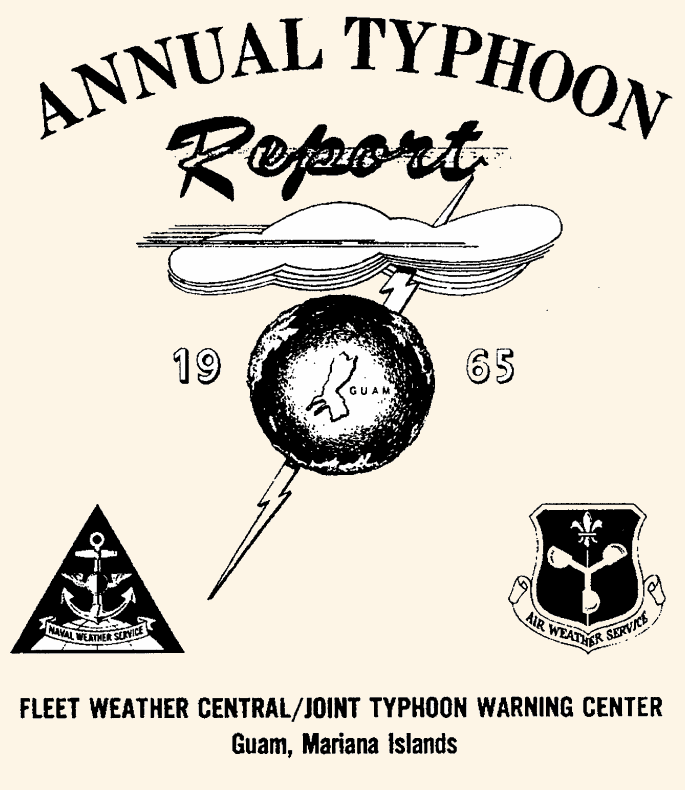 It is only intended to be used for reminisces of "ancient Meteorologists, Aerographers and other shipmates" of VW-1 who are proud to have been frontline contributers to this information. D. Evaluation of Data . F. Summary of Reconnaissance Support . ONLY Typhoon Lucy is presented here. Refer to the JTWC website for complete information.